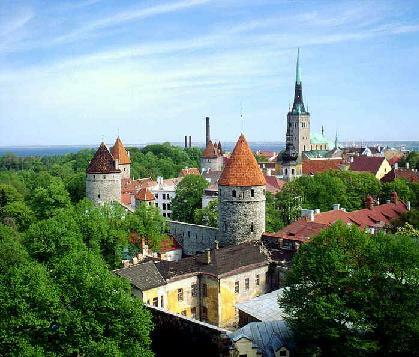 "Discover Estonia and you will see it is phenomenal. Like Alice in her Wonderland, you will find there is even more to see in Estonia than you have dreamed about. The dream world becomes real and the reality is unbelievable. It takes no effort to grasp that rapid changes are taking place around you. Change means development, fulfillment, a process of improving. Estonia’s technological sector is thriving while the past - our history and nature - has been perfectly preserved. From untouched nature to post-modern city culture, you can experience solitude and the forces of masses. Big business and handicrafts passed from generation to generation stand hand by hand. Everything fits snugly together. Estonia - positively transforming." "Little known gems are often the most precious and alluring. Estonia's ancient seacoast capital is just that kind of jewel. 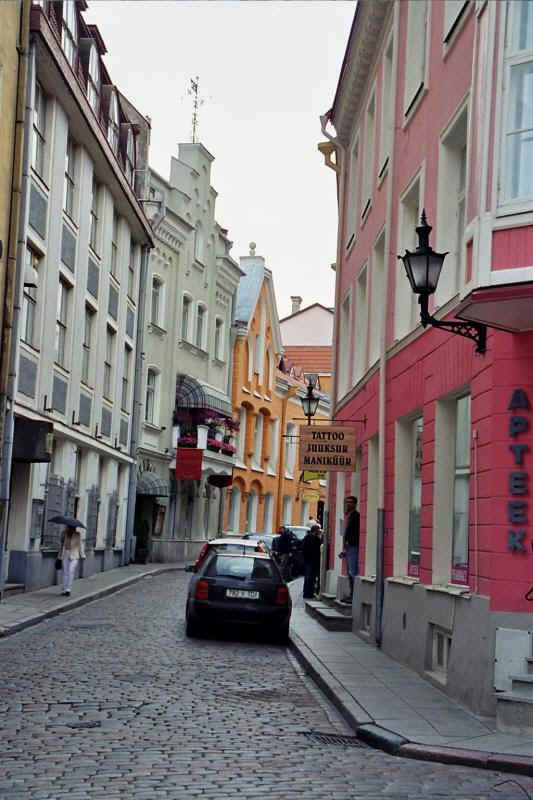 Tallinn, which at one time or another has fallen under Danish, German, Swedish or Czarist Russian rule, has retained more remnants of its past and in a more complete state than most other cities in Europe. The old city's inclusion on UNESCO's prestigious World Heritage List was dramatic acknowledgment of that." A message in a bottle apparently thrown into the sea 60 years ago by an Estonian refugee fleeing the Nazis has been discovered on a remote Swedish beach. Thorsten Schwarz said he found the bottle outside Oxeloesund, 55 miles south of Stockholm. Schwarz, a Swiss tourist, said the message was written in English and dated 1943, when the Nazis occupied Estonia. He said the message was signed by Maja Westerman, an Estonian refugee who wrote that she and her sister had arrived a year earlier on the small Swedish Baltic island of Gotska Sandoen. The yellow letter said: "We are still dreaming about our home. Is the war over yet? We are looking forward to peace and friendship. I would be very grateful if I could see my family again." 1030 The city of Tartu is founded. 1341 German Knights of the Cross negotiated the acquisition of Estonia from Denmark. 1582 Russia cede Estonia to Poland, and lose access to Baltic 1718-1736 Russian Czar Peter the Great, having conquered Estonia in the Great Northern War, constructs Kadriorg Palace in Tallinn. 1918 Estonia proclaims independence from Russia. 1920 Peace treaty with Russia signed. 1934 Prime Minister Konstantin Pats leads bloodless coup and establishes authoritarian rule. 1940 Estonia incorporated into Soviet Union. 1941 German troops invade. 1944 Estonia reannexed by the Soviet Union. 1988 "Singing revolution" Popular Front campaigns for democracy. 1991 Communist rule collapses. 2003 Estonians vote overwhelmingly to join the European Union in a referendum. 2004 Estonia admitted to Nato. 2004 Estonia is one of 10 new states to join the EU. 2005 President Ruutel declines invitation to attend Moscow celebrations marking the anniversary of the end of World War II.